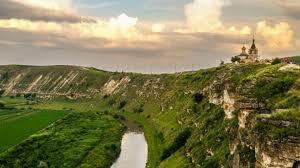 Moldova is a land lock country in Eastern Europe with a 4 million population. Moldova is a member state of UN, the organization for security and cooperation in Europe, The World Trade Organization and may more.  Fast processing within 3-4 months.  No requirements to travel to Moldova during the application process.  No interview, education or management experience required.  Visa free travel to 121 countries including Europe, Schengen, Russia, Turkey etc.  Inclusion of children up to 29 years age.  Inclusion of parents of PA and Spouse 55 years of age or older. The property must be owned and maintained for minimum of 5 years.